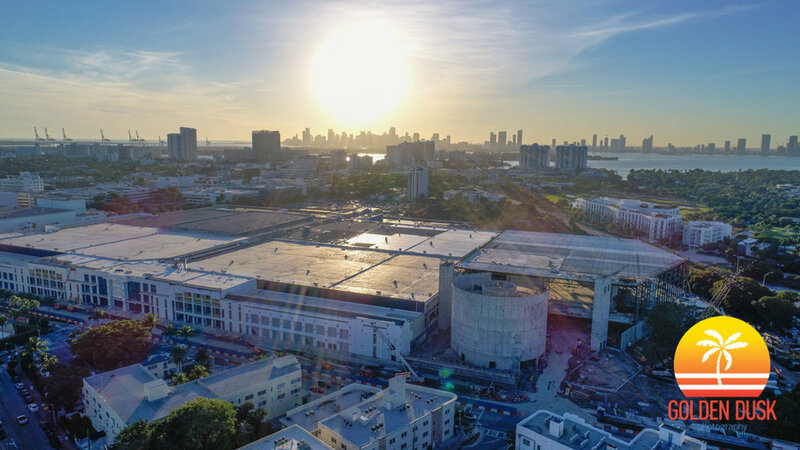 Built in 1958, the aging Miami Beach Convention Center is currently undergoing a $615 million renovation and expansion. Construction, which started at the end of 2015, will include an extra 1.4 million square footage that will have a 60,000 square foot ballroom, 20,000 junior ballroom and 874 parking spaces. 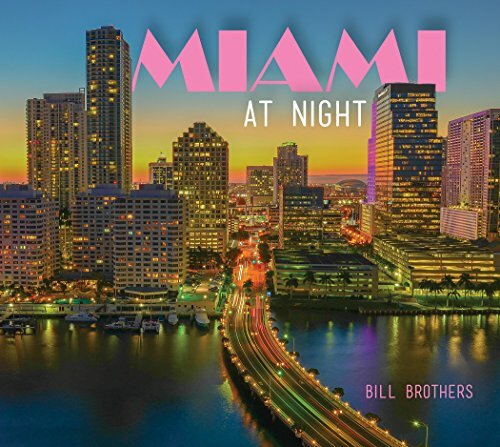 A proposed 300 foot hotel was planned, but was rejected by Miami Beach voters. Although the convention center has been partially open, no events are scheduled until May, which allows workers to speed up construction and for an opening in time for Art Basel 2017.